The state of Arizona is working with eCivis to implement the first comprehensive statewide SaaS grants management system, which will standardize how grant information is shared and activities managed across Arizona's grant community, including local governments and community nonprofits. 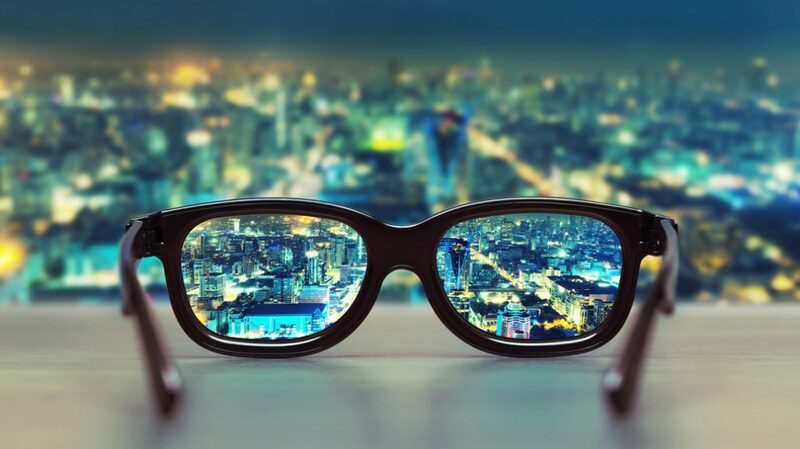 To implement this platform, eCivis partnered with another grant management technology leader, WizeHive, to centralize and streamline the application intake, evaluation and grant award process. That's just the start of a partnership that is focused on rewriting the grants lifecycle and rethinking how grants management is successfully implemented across an entire state. At eCivis, we've spent that last two years working with great customers and partners to redefine the traditional grant lifecycle and simplify traditionally complex grant processes into a single, fully integrated system. 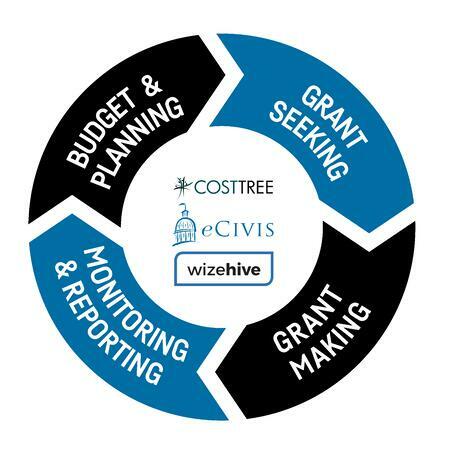 By integrating the best-in-breed capabilities of Wizehive and, recently acquired SaaS cost allocation firm, CostTree, eCivis provides state, local and tribal governments a truly revolutionary and cost effective solution to maximize grant resources and optimize fiscal health for the 2,000+ government agencies we collectively serve. Read the Arizona press release and case study. eCivis is also working with dozens of state and local governments in California, Florida, Georgia, Hawaii, Nevada, Maryland, Puerto Rico and Texas to implement their enterprise SaaS grants management software. Contact us today to learn more about these engagements or see how eCivis can help you and your organization.